Playground Mulch is the original and most popular choice for playground surfacing, mainly because of it's lower cost than other playground safety surfaces. 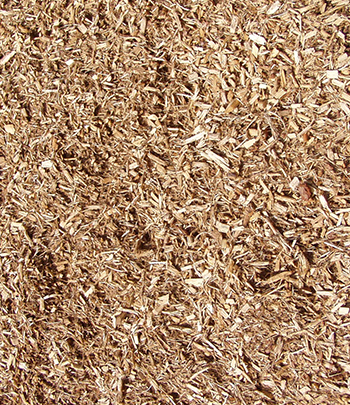 Playground Mulch gives your playground an attractive, natural look. Once installed and settled, the mulch forms a knitted layer that provides a surface that is springy enough to cushion falls, but firm enough for wheelchairs or other mobility devices. Another major advantage of Playground Mulch is that rain water passes right through so kids can play right after it rains. Available Sizes: By the yard, truckload or bag (approximately 2 cubic feet).